A new wave of users has headed to the Google Chrome browser as errors and bugs hit Mozilla Firefox. To make your life easier, these five plugins for Google Chrome will demonstrate how to make your content marketing efforts that much more efficient. 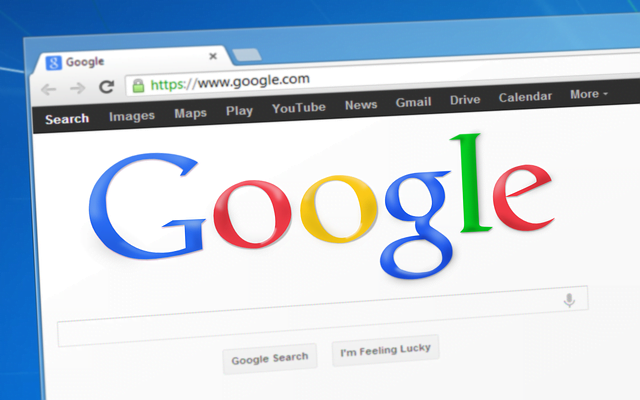 Read on for our top five Chrome plugins every content marketer should have. 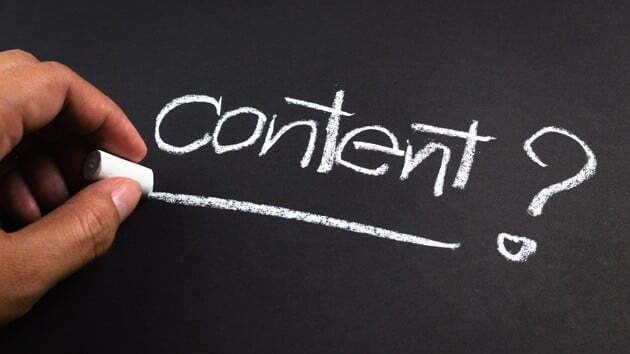 Research is a huge part of content marketing. You have to get your facts straight and come up with ideas for articles people are actually going to read. Rather than opening multiple tabs all the time, OneTab will save you a lot of time and effort. OneTab allows you to save your tabs as lists. This enables you to list all your tabs and read them one by one, so you’re not tabbing around all the time. Furthermore, you can access this list even after you close your browser. You have the option to either open specific tabs or to open them all at once to continue working again. It comes with a number of sharing options, so you should have no problem sending your research to your colleagues. Grammar errors all over the place will only destroy your credibility. You need to get rid of these grammar errors, and Grammarly is the tool to do it. This smart tool plugs into your Chrome browser and scans everything you write. It works in the background, so takes up minimal space and won’t slow down your browser. There are multiple versions of Grammarly you can use. The free version will fix a hundred different error types, including mistakes with context and punctuation errors. It will even explain exactly why it has pointed out an error so you can learn for the future. There is a premium version, but for most people this will be of no additional use. Ritetag is a Chrome plugin that works on your social media profiles. It changes its usage depending on where you happen to be working at the time. This is essentially a companion that will add some color to your content marketing efforts on social media. For example, on Facebook it will make suggestions for memes and GIFs. On Twitter Ritetag changes entirely and becomes a suggestion box for hashtags. It’s a multi-use tool that is constantly being updated as new social media networks come onto the scene. To go one step further, Ritetag has started providing color coded hashtags, along with statistics for how effective each hashtag is. The more you use this extension the more accurate it will become. Your social media analytics can be monitored from this page. The most important part of any piece of content is the call to action. This is how you convert a reader into a customer. Using this plugin will enable you to make a custom link to send traffic back to your blog each and every time. It doesn’t matter if you are sharing someone else’s content or not because it will still work as it should. What really makes Snip.ly stand out, other than convenience, is how it keeps track of clicks and conversions. It even tells you how long someone has spent on one of your pages. This will give you ample information about how effective your calls to action are. DrumUp is an application that will provide you with the inspiration to write some unique content. In a world with so much content on the web, content has to be unique for people to engage with it, making unique content more important than ever. This plugin could be the most valuable on the list. Once you install the DrumUp plugin, you will notice a dropdown window. It comes with 10 story recommendations. You can click on the story or share the story on any of your social media feeds. The user interface is relatively simple and it only takes a few minutes to connect with your social media profiles. The plugin is currently available for free. Is there a Danger of Too Many Plugins? These are the five plugins recommended for you, but it’s easy to get carried away and download a whole host of plugins. Steadily upgrade your current range of plugins and see how they work, before deciding whether to keep or get rid of them. The plugins you absolutely should have depends entirely on what your company does. This is why a trial period is recommended first. Once you have seen what each plugin does, you will be best placed to make a final decision. Take note that many of these plugins also have versions that are compatible with other browsers, such as Internet Explorer and Firefox. If you happen to use multiple browsers, you should be able to use your plugins across all your browsers. What are your favorite Chrome plugins for content marketing?